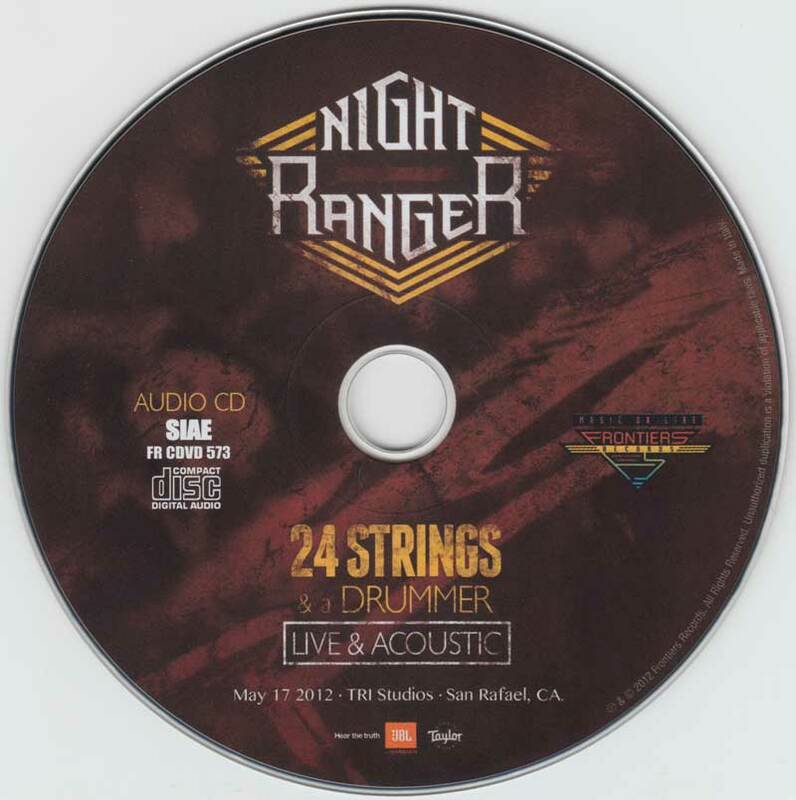 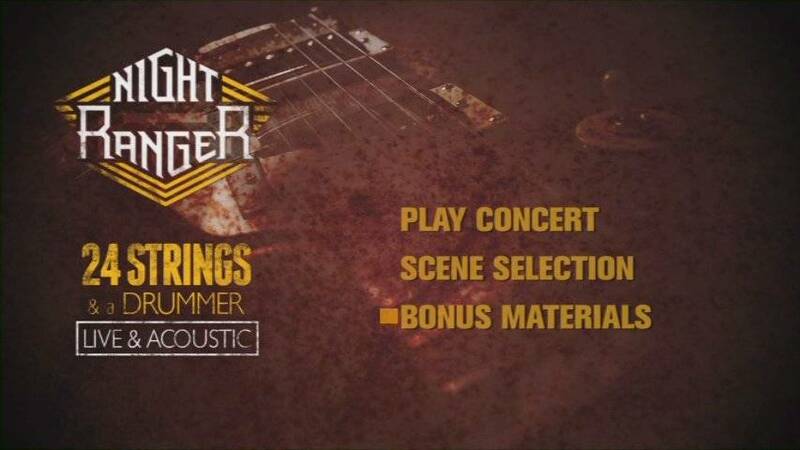 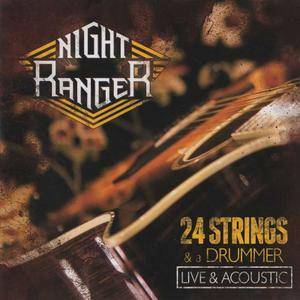 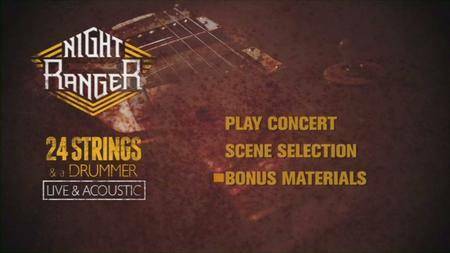 As a celebration of the 30th anniversary of their debut album, DAWN PATROL, and hot on the heels of their 10th studio album, SOMEWHERE IN CALIFORNIA, Night Ranger will release a very special newly-recorded live greatest hits CD/DVD package: 24 STRINGS & A DRUMMER LIVE & ACOUSTIC via Frontiers Records. 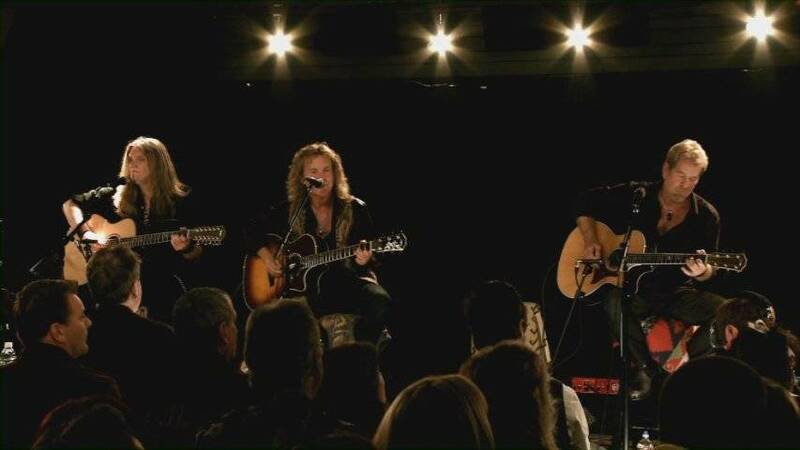 The album and DVD were recorded live in an intimate, all-acoustic setting with a select number of fans at TRI Studios in San Rafael, CA in May, 2012 and features some of their greatest hits such as (You Can Still) Rock In America and Sister Christian with refreshing new acoustic arrangements. The result is a testament to Night Ranger s stellar live show and the strength of their songwriting abilities. Please see below for the full track listings and click here to access cover art. 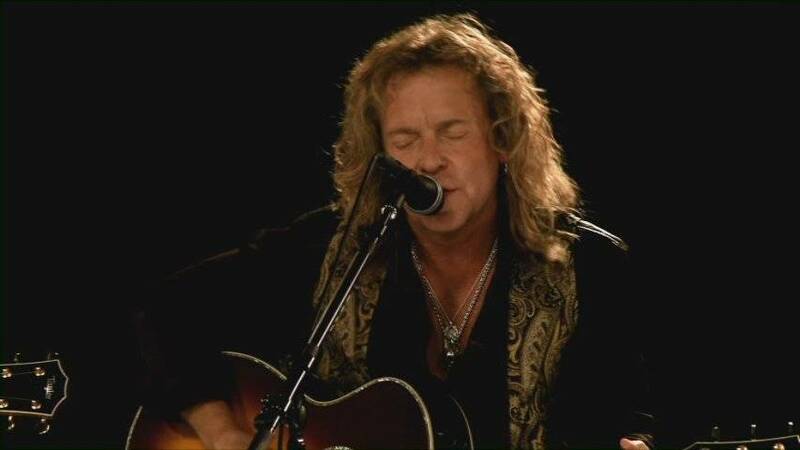 Night Ranger s profile has been particularly high of late, with the band recently appearing on an episode of ABC s Bachelor Pad during the final challenge and Night Ranger frontman Jack Blades performing live during the Republican National Convention. 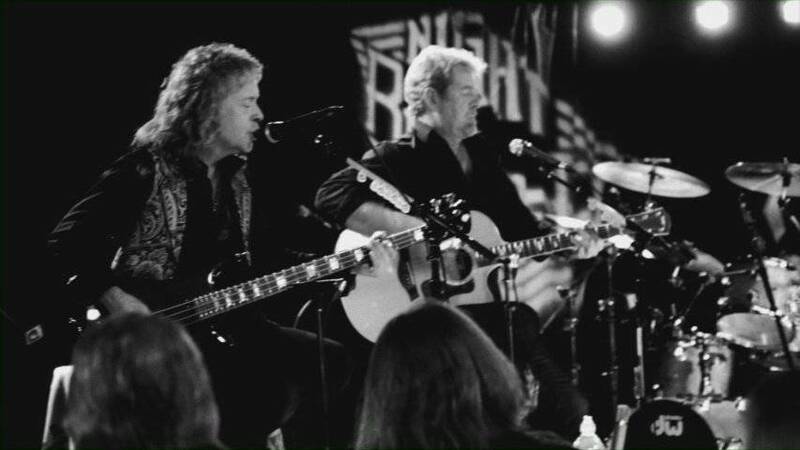 Night Ranger s legendary hits "Sister Christian," "(You Can Still) Rock in America," and "Don't Tell Me You Love Me" are songs that have each significantly impacted popular culture and expanded their ever-growing fanbase since the band s inception thirty years ago. Over the years, the band s music has made notable contributions to and been featured in many different areas of media and popular culture. 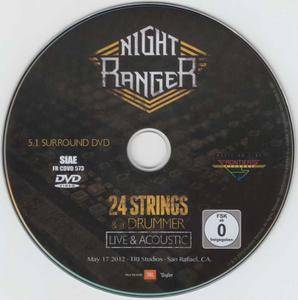 Night Ranger s songs can be heard in the Rock Band and Guitar Hero video games; Rock of Ages hit Broadway musical and film; the Oscar-nominated film Boogie Nights; FOX s hit TV Show American Dad; JBL s Hear The Truth campaign; and many more! 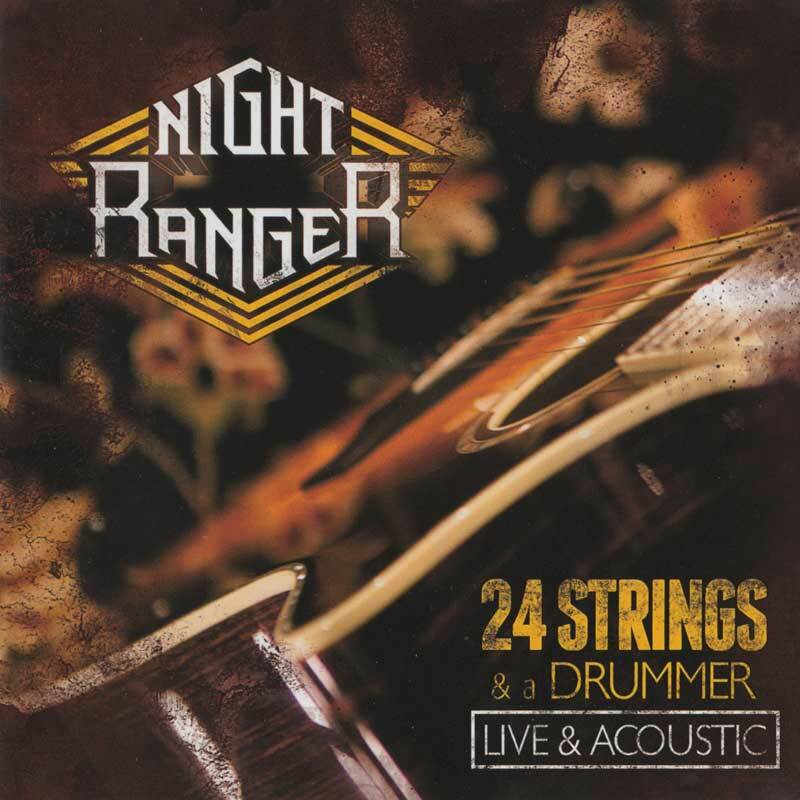 To date, Night Ranger has sold 17 million units worldwide and boasts several platinum- and gold-certified albums.